When it comes to family vacations, finding the perfect resort to keep the kids happy and the parent relaxed can be a little difficult without the professional assistance of a Family Certified Travel Specialist. These are just a few things that make the vacation as a family one of the great family getaways. We also know that families come in all sizes, with that in mind we are going to share our selection of resort that can accommodate a family of up to 5! They are few and far between but they are the best in the business when it comes to catering to not only the adults but the little ones as well. All of the resorts listed above are All-Inclusive which means, your price will include: your hotel stay, all meals, all drinks, all non-motorized water sports, all supervised kid club activities, and so much more. We would be more than happy to go over the details of each resort with you to match you and your family to the resort that is perfect for you. The majestic sight of mountain desert tumbling into the cobalt blue Pacific Ocean and Sea of Cortez will mesmerize you. With a Los Cabos vacation package you will find a wide variety of vacation options and hotel choices. Three distinctive hotel zones feature world-class beachfront resorts…lively Cabo San Lucas, laid-back San Jose del Cabo and in between the two, Cabo’s twenty-mile “resort corridor”. Scattered through high hills and private coves, Cabo San Lucas and San Jose del Cabo hotels offer a romantic getaway for couples. 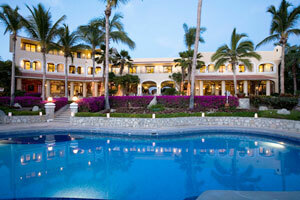 There are several world-class golf courses including Cabo del Sol and Palmilla. Los Cabos has over fifty miles of oceanfront and almost every resort is located on a stunning stretch of picturesque beachfront, but not all are swimmable due to extremely swift currents and powerful waves. However, you’ll find beaches nearby offering all manner of water sports including jet skiing, scuba diving, parasailing and surfing. If you feel up for a challenge, try reeling in a giant blue marlin on a chartered fishing boat in the marlin capital of the world! You will want to conserve your energy though – Cabo San Lucas really heats up when the sun goes down. Dine out at a fabulous restaurant then hit any of the numerous clubs in Cabo San Lucas, and you’ll see why Cabo is famous for its nightlife as well as its incredibly picturesque beaches. An island of enchanting contrasts. Aruba is blessed with turquoise waters, radiant beaches and prevailing trade winds ensuring a near perfect climate all year-long. Aruba lies just 18 miles off the coast of Venezuela and covers an area of 70 square miles; 20 miles at its longest and 6 miles at its widest. Visitors to this Dutch-influenced island paradise will experience a dramatic juxtaposition of cactus-clad desert hillsides, a Dutch windmill and world-class resorts with palm-fringed beachfront. You’ll find beautiful hidden beaches, windsurfers gliding across the waves, dazzling casino action, a championship golf course and irresistable shopping in the charming capital of Oranjestad…all the ingredients for a perfect island escape! Intriguingly diverse, St. Maarten/St. 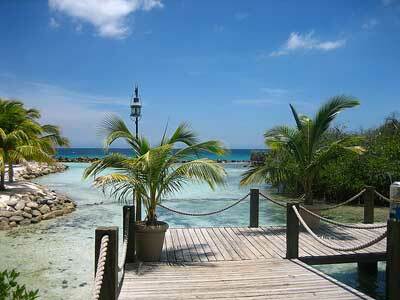 Martin is actually one tiny island with two distinctly international cultures. 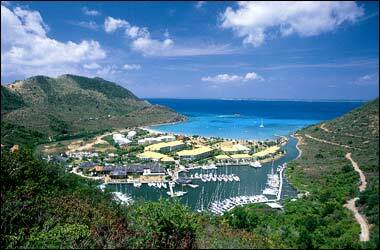 Dutch on one side and French on the other, the island offers a European flair with a lot of Caribbean flavor. White sand beaches, cozy bays, refreshing lagoons, charming world-class hotels and fine international cuisine define this unique island. St. Maarten promises snorkeling, windsurfing and water sports of all types along wtih great duty-free shopping and exciting nightlife complete with glitzy casino action. 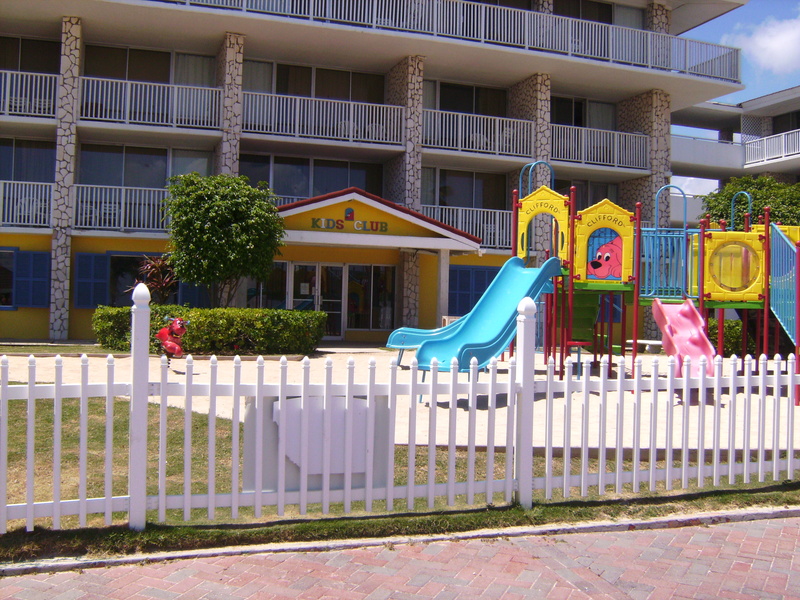 St Maarten hotels invite couples, families with children and groups of all kinds to experience the fun Dutch side of the island. Across the “border”, French St. Martin offers incredible cuisine in trendy cafes and scrumptious pasty shops plus an endless array of exclusive duty-free boutiques and jewelry and giftware shops. 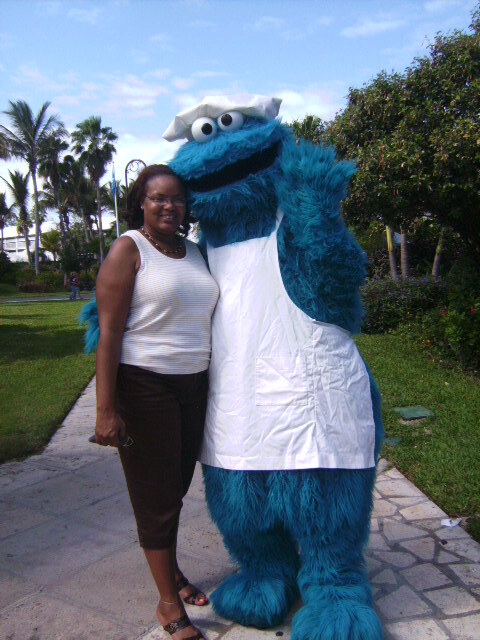 St. Martin hotels welcome guests of all ages to experience a little bit of France on your next Caribbean vacation. The beaches on the French side and the nightlife on the Dutch side are world famous, so you’ll want to spend time on both sides during your vacation – two uniquely different experiences!